If you’re like most women, you hate cleaning your house. It feels like a waste of time because you know it’s not going to stay clean for long. But what if we told you that it was possible to cut down the amount of time it takes to clean your house? And that it was easy to make the whole process far more enjoyable? 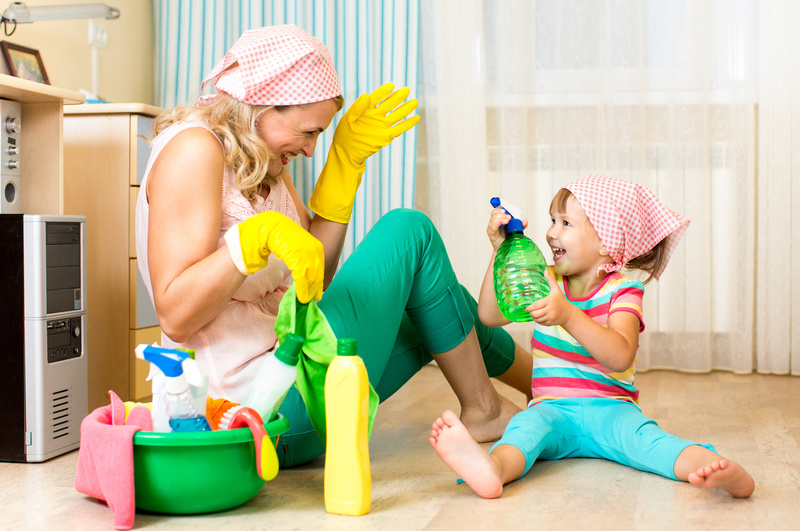 Keep reading to find out how to clean your house fast without compromising on cleanliness. When it’s time to clean your house, you don’t want to waste any time thinking about what you need to do next. You also don’t want to miss anything important while cleaning because you’re thinking of what’s next. So, take some time to create a master cleaning list for each room of the house. Go into that room and look around as you make the list so you don’t forget anything. This will take some time to save you time, but once you have a good house cleaning routine in place, it will be significantly faster and easier to get everything cleaned. To make cleaning your house a routine, do it the same way every time. This will take some trial and error to figure out what works best, but soon you’ll have it down. Why waste time searching for your cleaning supplies? Instead, keep them all together in one place so you can just grab them and go! 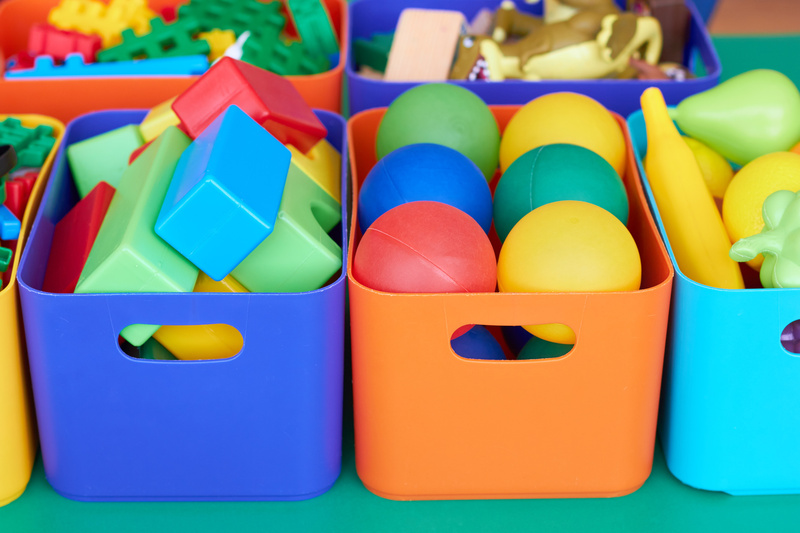 For cleaners specific to certain areas of the house, you may want to keep those in that area. For example, there’s no reason to carry toilet bowl cleaner around the entire house with you when you can just keep it stashed under the sink. When you’re ready to start cleaning, put on some fast-paced music that will help you stay motivated and moving. Find a song with a tempo around 139 beats per minute and you may even be able to cut your cleaning time in half. It’s best to have this music prepared in advance so you don’t waste time looking for the perfect song to clean to. Create a “cleaning” playlist and hit shuffle when it’s time to start cleaning. Something else to keep in mind is that your go-to dance hits may not be the best to include in this list. Otherwise, you might find yourself doing more dancing than cleaning! Now that you’ve gotten yourself organised and motivated with music, it’s time to actually get into the cleaning! To avoid wasting time re-cleaning parts of a room, always start at the top and work your way down. Dust ceiling fans, the tops of your furniture, and curtains before moving onto tables. Finish with the floor. This saves you a ton of time because you don’t have to worry about collecting the dust as you go. Just keep knocking it towards the floor, then pick it all up on your last sweep of the house with the mop or vacuum. While you’re at it, another way to help you get a system down and make sure you’re cleaning everything once is to go from left to right. This way, you don’t need to run around the room looking for spots you may have missed. You would be surprised at how much time you can save by making sure that you have the right tools in your cleaning supply bucket. These tools are all inexpensive and will more than pay for themselves in saved time. Buy a high-quality feather duster to take care of light dusting and you’ll be amazed at how much time you’ll save. Spray and a cloth will still be needed for built-up dust, but when you’re just knocking a week’s worth of dust from the furniture, a feather duster will take care of it for you. You can also find feather dusters with extension handles so you can easily reach high places without needing a ladder or chair. When taking care of mirrors and windows, nothing beats a nice rubber squeegee. Use a cloth with a bit of soap and water to suds up the surface, then carefully wipe everything away with a few swipes of your squeegee. Move the squeegee from left to right and be sure to wipe the blade after every swipe. It will give you a streak-free shine in a fraction of the time. If you don’t have a squeegee, it’s best to use a microfiber cloth and move from side to side rather than in circles. This will prevent streaks from forming and keep a film from forming on your window or mirror. A squeegee can also help you keep your bathtub from getting mouldy. Keep one in your shower and quickly wipe the walls down every time you shower. It will help prevent mould from forming and make cleaning easier. There are so many things that the magic eraser can clean that it certainly lives up to its name. Keep a few on hand and use them to quickly scrub away stains to keep your house looking amazing. To really limit the amount of time you spend cleaning your home, do a few things to keep everything cleaner. Something as simple as removing your shoes at the door will help limit the amount of dirt that builds up on your floors. 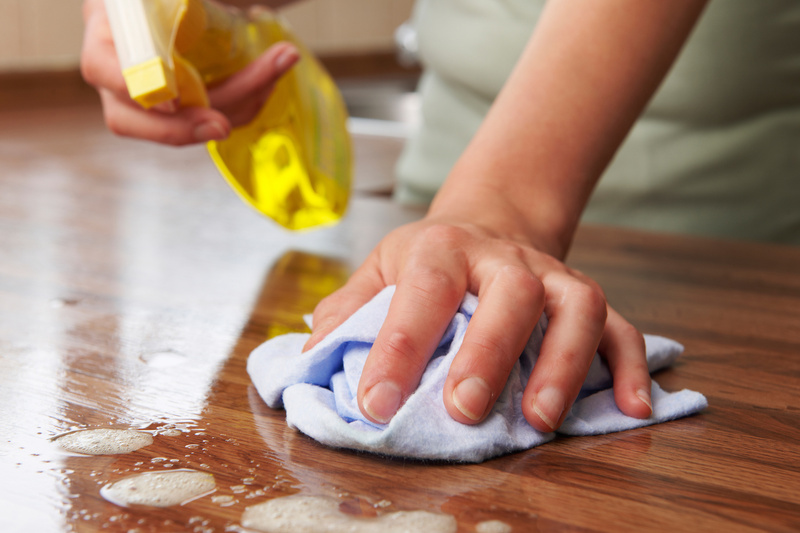 Any spills should be cleaned up as soon as possible to avoid them turning into stains. This is especially true when carpet and liquid are involved. If you clean every week or every two weeks, your house will stay significantly cleaner and take far less time than if you clean only once per month. So, you’ll just be doing maintenance cleaning rather than deep cleaning every time. Don’t Have Time to Clean Your House? Now you have everything you need to cut down your time when you clean your house. So what should you do if you still don’t have time to clean your home? Or, if you’ve gone too long since cleaning and want a fresh start? Book a cleaning with us, and one of our cleaners will take care of everything for you. It’s by far the fastest way to clean your home since you only have to make a phone call.